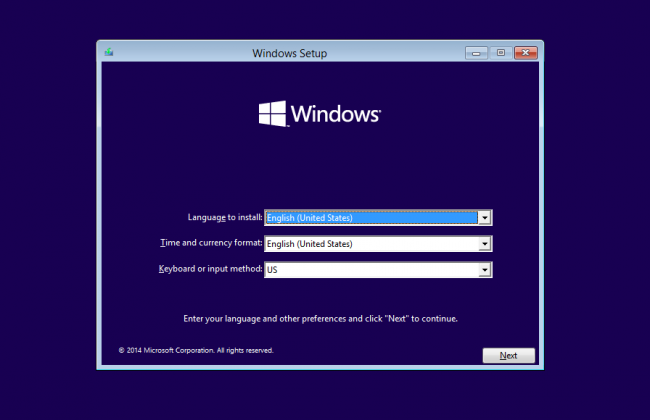 The Windows 10 software as a service model is beginning to come more into focus. off the ads pay $MSFT a service fee. Gordon Kelly at Forbes has an article on the new Microsoft Windows 10 SAAS model. No more Media Player but you can buy Microsoft Windows DVD player. a Windows 10 computer with default enabled privacy settings into any business meeting. As the old saying goes about free. If it’s free you are the product. Thanks for sharing this amazing article. I have already read the article of Gordon Kelly at Forbes about Windows 10 SAAS model. The article is awesome and he points out the important things about Windows 10 SAAS model.